How do you judge one person? Why do you think the person is not good or worth making friend? By what? What kind of feature you think is the most important of people? As far as I am concerned, I think the people should be punctual to the minute. Being punctual in daily life can help us a lot. If you are punctual when you go to the company to interview a new position, the interviewer will have a good impression of you and then the chance that you are admitted into his company will be more large. Even the date in daily life, you also should be punctual and even get to the destination early especially the boys. No matter what you want to do, you all need to be punctual. As being punctual will bring us so much benefits, we should cultivate such a habit. 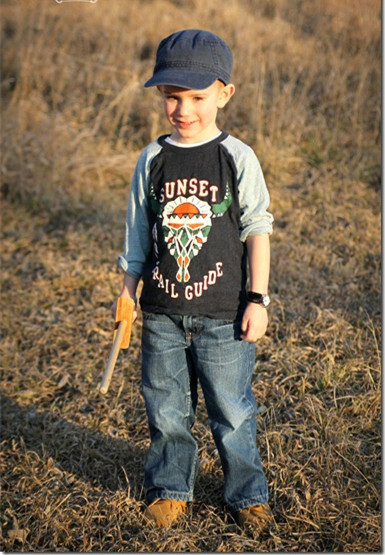 For the adults, I think it is very difficult to cultivate them as the habit should be developed when they are a kid. How to achieve it? 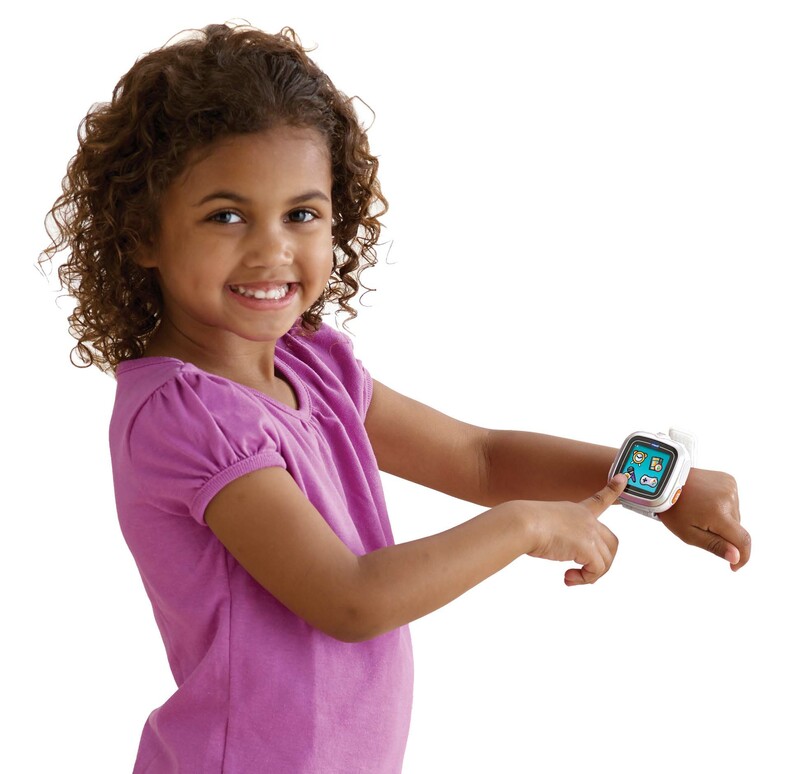 The best method is to buy a children watch for them to wear and teach them how to know the time, which can make them have the time consciousness. 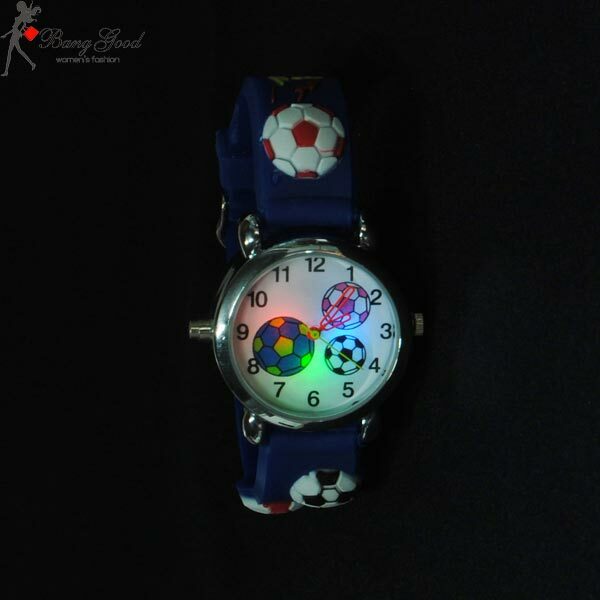 For the kid, the football LED wrist watch will be a good option for the children. 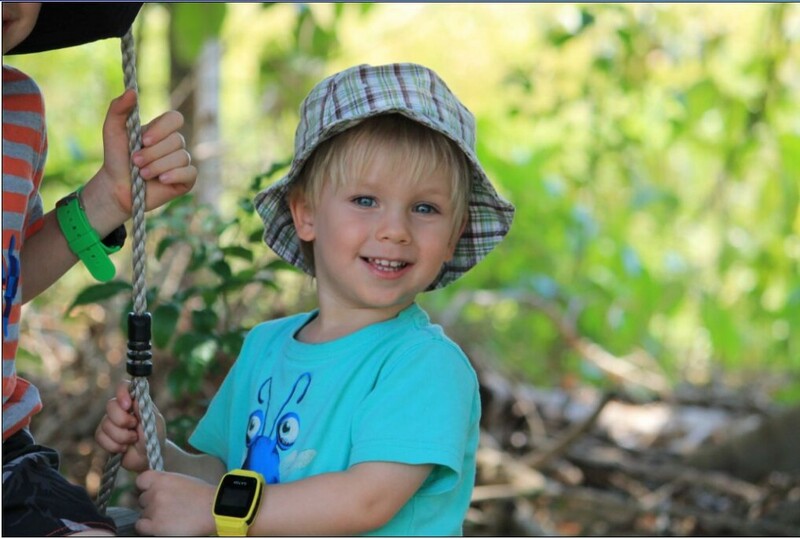 It is cute enough to capture the children’s hearts and then they pay more attention to the watch. 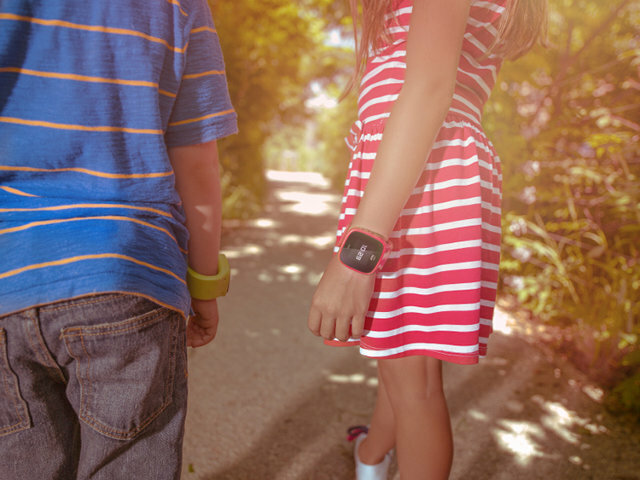 Both the band and the watch have the football pattern. Maybe you will think that it is more suitable for the boys, but I don’t agree with you. No one stipulates that the girls cannot love the football, is it? So never let the limited thought to bound your behavior.